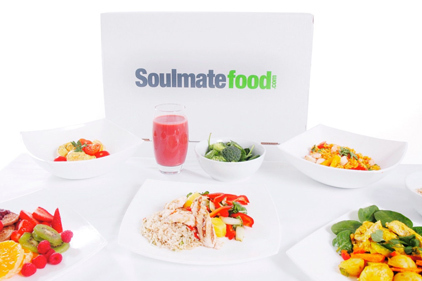 Soulmatefood, the bespoke diet distribution service, has retained Entice Communications. Entice will aim to flag up the firm's diet food in the run-up to the Christmas period and into the New Year, encouraging consumers to shape up. The International Skincare Nursing Group has called in healthcare PR shop Woolley Pau following a competitive pitch. The group promotes the development of dermatology nursing and skin care worldwide. Woolley Pau will handle retained PR support. Sk:n, the cosmetic and laser treatment firm, has hired Schwartz Communications to handle media relations for all of its 33 UK clinics. Sk:n offers treatments including laser hair removal, tattoo removal, acne and rejuvenation treatments and breast enhancement. As well as promoting the brand's existing clients, Schwartz will support store launches.